LOS ANGELES – Today, FOX Sports unveils an expansive live-event programming schedule for the 2019 USGA championship season, featuring nearly 140 hours of live television coverage across eight championships, highlighted by 45 hours of coverage on FOX, FS1 and FOX Deportes from the 119th U.S. Open at Pebble Beach Golf Links in Pebble Beach, Ca. FOX Sports’ coverage begins with four consecutive major championships and tees off with two of golf’s premier women’s events: the 2nd U.S. Senior Women’s Open at Pine Needles Lodge and Golf Club in Southern Pines, N.C., from May 18-19 on FS1, and the 74th U.S. Women’s Open at the Country Club of Charleston in Charleston. S.C., from May 30 – June 2 on FOX and FS1. Coverage continues with FOX Sports’ fifth presentation of golf’s ultimate test, the 119th U.S. Open at Pebble Beach from June 13-16, with 45 hours of live golf action slated across FOX, FS1 and FOX Deportes. 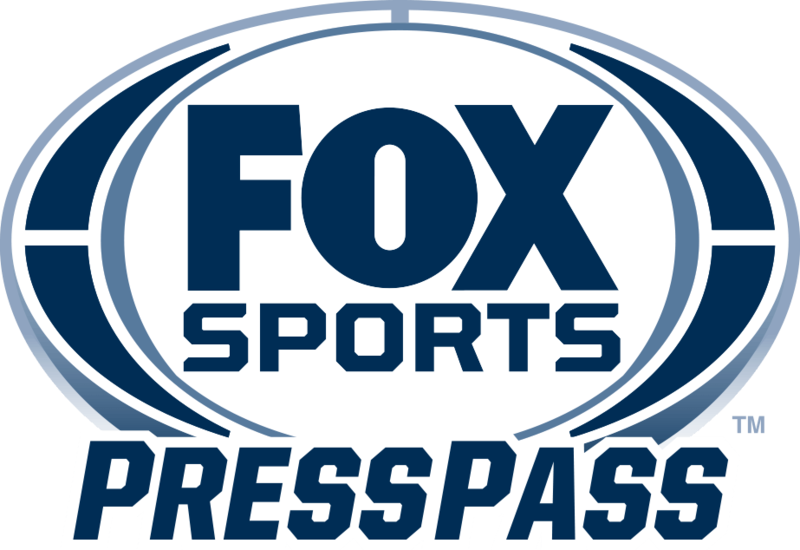 FOXSports.com and the FOX Sports App offers continuous live-streaming of all televised content, as well as to three distinct alternate production feeds devoted to featured groups and holes, adding more than 110 hours of digital coverage. “Entering our fifth year of partnership with the USGA, we are thrilled to present this season’s slate of championships and remain committed to providing innovative coverage for sports fans,” said Mark Silverman, FOX Sports’ President of National Networks. Prior to the Men’s and Women’s Opens, FOX Sports Films presents two new debuts from its “Epics” series. An hour-long exploration of Michelle Wie’s triumphant road to victory in the 2014 U.S. Women’s Open airs Thursday, May 30 at 7:30 PM ET on FS1, while Tiger Woods’ iconic triumph in the 2000 U.S. Open at Pebble Beach is featured on Sunday, June 9 at 4:30 PM ET on FOX and Wednesday, June 12 at 7:00 PM ET on FS1. Later in June, FOX Sports presents the 40th U.S. Senior Open at The Warren Course in Notre Dame, Ind., from June 27-30 on FOX and FS1. Following the USGA’s major championships, FOX Sports provides live coverage from four USGA amateur championships: the 72nd U.S. Junior Amateur, July 19-20; the 71st U.S. Girls’ Junior, July 26-27; the 119th U.S. Women’s Amateur Championship, Aug. 7-11; and the 119th U.S. Amateur Championship, Aug. 14-18. Mark Loomis is the Executive Producer for USGA studio and event production. Steve Beim serves as lead director. Eric Shanks is FOX Sports’ CEO and Executive Producer. Mark Silverman is President of National Networks. Brad Zager is Executive Producer, EVP/Head of Production and Operations. Pine Needles Lodge & Golf Club, Southern, Pines, N.C.
Pebble Beach Golf Links, Pebble Beach, Ca. The Warren Golf Course, Notre Dame, Ind. Pinehurst Resort & Country Club, Pinehurst, N.C.